Modest women’s wear brand 'Amnas Closet' releases its latest collection for women who are trying to create balance in their hectic lives. 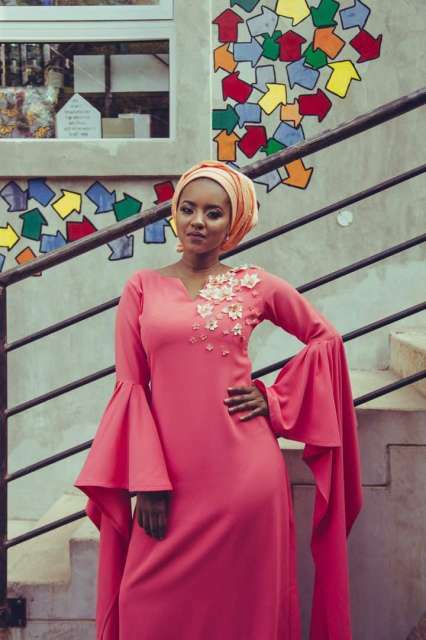 Emerging modest womenswear brand 'Amnas Closet' uses Hauwa Indimi as the star for their AW18 collection edit. The Creative Director, Fatima Gidado, drew her inspiration for this collection from women like herself trying to create a balance in their lives; figuring a lot of things out; learning major life lessons and doing it as effortlessly and stylishly as they can. The collection edit features influencer, Hauwa Indimi, who just like Amnas’ creative director, she too continues to balance these enormous responsibilities while in such a beautiful way that makes her a perfect fit as the face of the edit. The collection also stays true to the brand’s ethos of stylish and elegant clothes for today’s evolving modest woman.